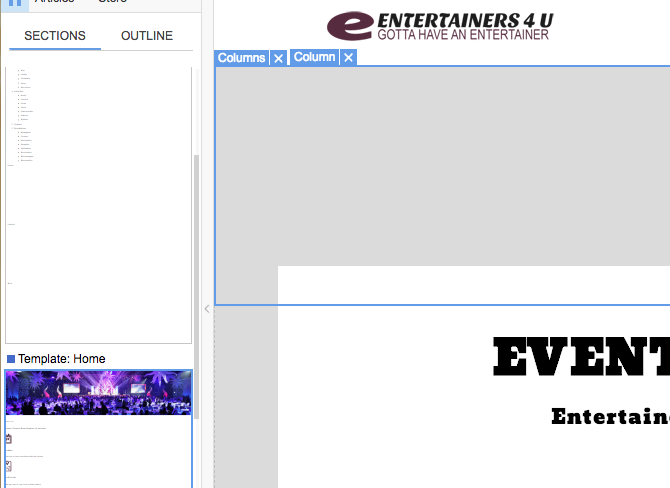 However the banner below the menu bar is not showing. 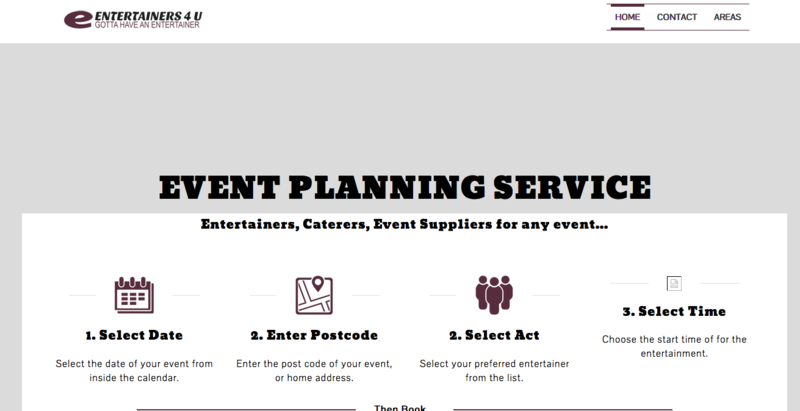 Also on Firefox the white box is below the words "EVENT PLANNING SERVICE" (Images attached"
Can anyone advise why the top image is not showing and also why the layout is different between the 2 browsers and how to fix this issue? The problem with the image may be related to some optimizer plug-in. It adds the class name to the image container that makes it transparent. Try to disable that plug-in and see if that helps. In other case we may add the custom CSS code. As for the white box issue. FF has some problems with the flex display and negative margins that you use in the column. Try to set the column display option to relative. If that does not help, provide an access to the site back end, we'll try to review the settings in the theme. I disabled the JCH Plugin and this fixed the issue. Not sure how to get it to work with the JCH plugin activated though? If you really need that plug-in, please activate it back and we'll try to get the CSS code to fix the issue. OK thanks. what do you need me to do? I need you to activate the plug-in back again so the issue with the image will be visible again.